Independence Day is upon us and we are all excited about our plans to celebrate. I love to record video of this occasion, but it is perhaps one of the most difficult events to shoot. Why? Because of the fireworks. Every year I think my iPhone is going to be great enough to capture them, and every year I'm reminded that duh. It's a phone. I'm sure you've run into this issue too, so here are a few tips for capturing your 4th of July memories. So here's a tip to really get the most out of this classic moment. Shoot the kids with the sparklers at dusk, when the sky still has a soft blue grey light to it. We promise, this will look much better then trying to get them when the sun has disappeared. Photographing the sparklers at this moment provides just the right lighting ratio so that the sparklers don't overpower your image, and there's enough ambient light so you can see what's going on around them. You'll be able to clearly see the delight across their faces, and sharing those moments with their siblings or cousins. There are a number of ways to shoot the star of this holiday. You can prop it up on your front lawn, maybe you've got a handy flagpole bracket already attached to your house. Or even better, let the kids wave it around for you and your camera. This is ideal if there isn't too much wind that day, and your flag seems a bit lifeless. Get it in front of a bright blue sky, and you've got yourself a gorgeous, award winning image for which Nat Geo will be knocking on your door. Google 4th of July in your area, and you're sure to get at least one local event that's celebrating Independence Day. Firework shows are always great, but for the purposes of shooting with your phone see if there are any day events. Perhaps there's a parade down Main street. Grab shots of the band marching down the street, then turn the camera around to get your kids' reactions. Are they in total awe or are they completely bored? Both moments make for some great content for a Yourkidvid. Are you the neighborhood house that hosts BBQs by the swimming pool? That's my house every year. And this year we're actually planning a two-day event since 4th of July falls on a Friday. Record the kids as they compete with their best cannonball dives into the pool. We're planning on setting up tents in the backyard for all the kids to sleep in. They don't know it yet, but in 10 years they'll love to see this footage of them enjoying this memory. This is a great way to remind the family what this holiday is all about. Ask your family members what it means to be American. What is freedom to you? And if you happen to have a loved one serving overseas, this is one moment they'll be sure to appreciate. What better way to show them that you're thinking about them at home and that you're proud of their service. We can't wait to see what you send us! A premium video of your Fourth of July event would make a great care package for that Mom or Dad serving in the military or for distant grandparents who'd love to see what the family's been up to this summer. Click here to get started. Posted on June 27, 2014 by yourkidvid and filed under fond memories, inspiration, Party, Summer, independence day, 4th of july, shooting tips. We love it when parents get creative. For more of Xander's adventures check out their youtube channel. 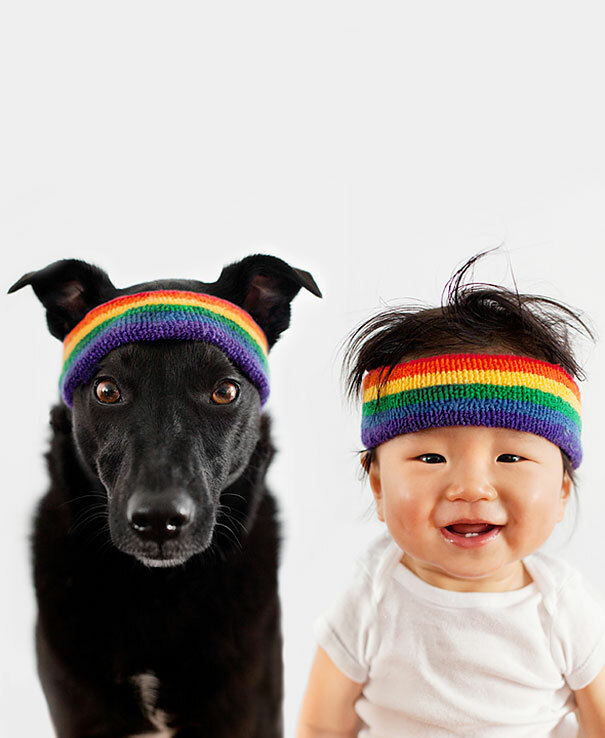 Grace Chon's photos of Zoey & Jasper are about as cute as it gets. From The Awesomer, this is why we wish we were 4. Posted on June 17, 2014 by yourkidvid and filed under fond memories, inspiration, moving pictures, stuff we love, video, YouTube. Dad probably has a terabyte full of every family event to date. This Father's Day you can stop asking him when he's gonna do something with all those home videos, and surprise him with a Yourkidvid he can proudly share with friends and family. Add a few personal messages from the kids and you're sure to watch the waterworks flow. Posted on May 30, 2014 by yourkidvid and filed under fond memories, inspiration, love, moving pictures.